UVM students in the Food Systems Internship Program explore food systems jobs with Vermont entrepreneurs. His path to business success has had mountain views. 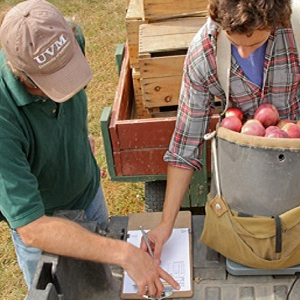 Bryan Holmes, UVM Chemistry program Ph.D., is a co-founder and co-owner of Burlington's Citizen Cider. Katrina Light, Food Systems M.S. graduate, is impacting the food system one project at a time. 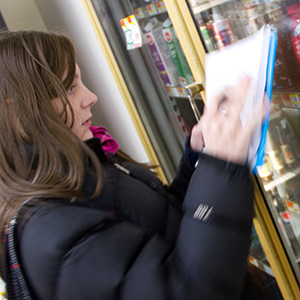 Developing the first food ethics textbook. Two UVM philosophy professors create first-ever textbook that focuses on the ethics involved in the production and consumption of food. Are you passionate about making the food system more sustainable, healthy, and just? So are we. 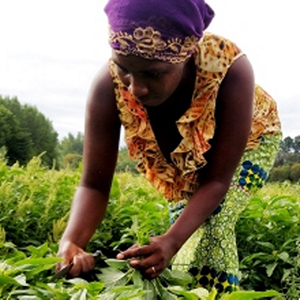 UVM is a global leader in food systems education, research, and collaboration. We are the first and only university in the country to offer undergraduate, master’s, and doctoral degrees in Food Systems. UVM offers a B.S. in food systems as well as a chance to minor in the discipline. Students complete 6 credits of internship or research, and concentrate in a food systems related natural or social science. Our transdisciplinary master’s and doctoral programs prepare students with the knowledge, skills, and experiences to become tomorrow’s thought leaders across multiple domains, from on-farm practices to nutrition policy. 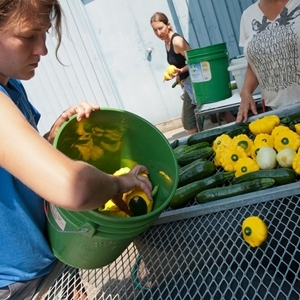 From farmer training to the business of craft beer, the professional and certificate programs at the University of Vermont provide learning opportunities for food systems movers and shakers in Vermont and around the world. UVM Extension integrates higher education, research and outreach to help Vermonters put knowledge to work in their families and homes, farms and businesses, towns and the natural environment.